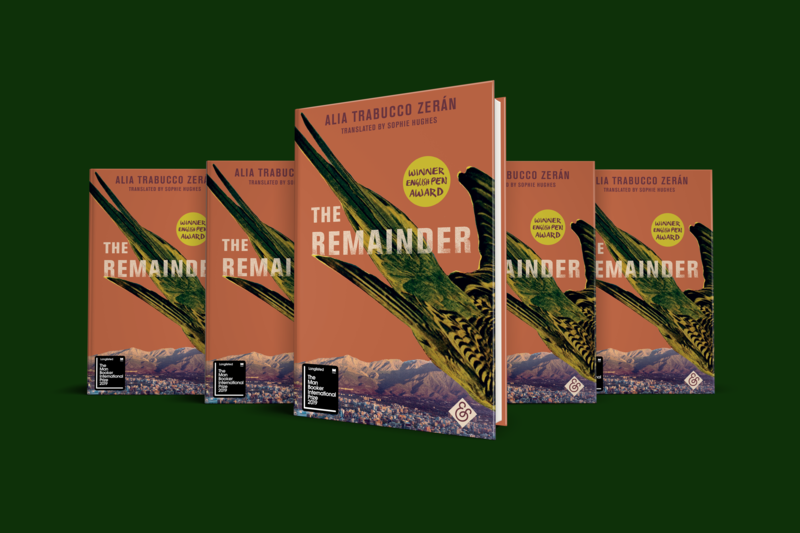 THE REMAINDER MAKES THE SHORTLIST OF THE 2019 MAN BOOKER INTERNATIONAL PRIZE! 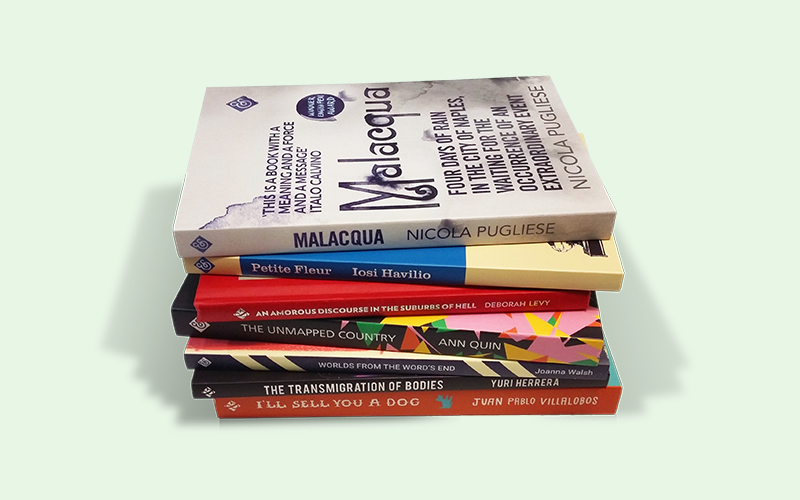 We are an independent, not-for-profit publisher of innovative contemporary writing from around the world. We believe more people should have a say in what gets published. Join one of our reading groups and share your thoughts. Our books are available to readers around the world. 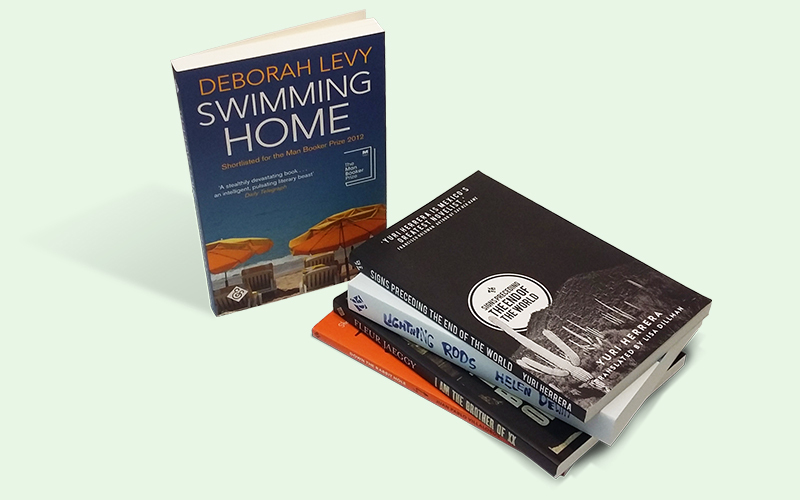 You can help make these shamelessly literary books and receive them before anyone else. 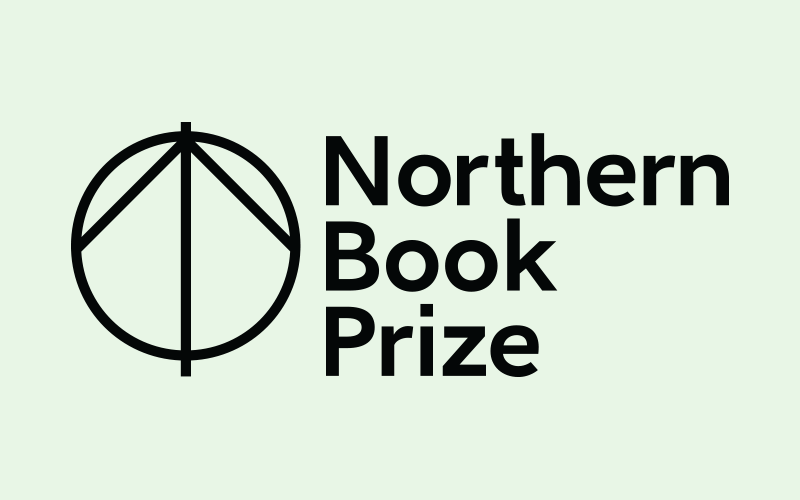 We’ve launched a new book prize for writers based in the North of England. 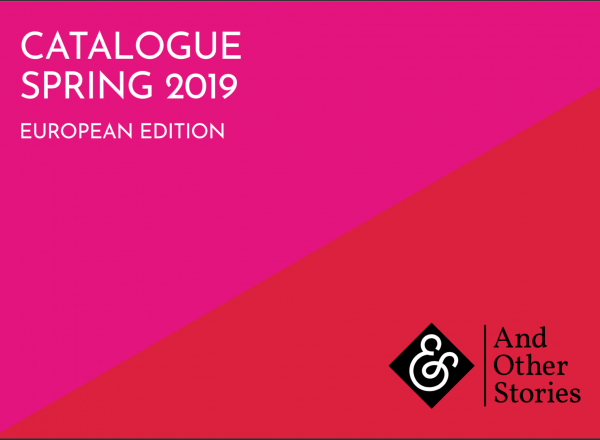 Our blog Ampersand has the latest And Other Stories news and regular features including Bookshop of the Month.